There's no magic formula for parenting a newborn. 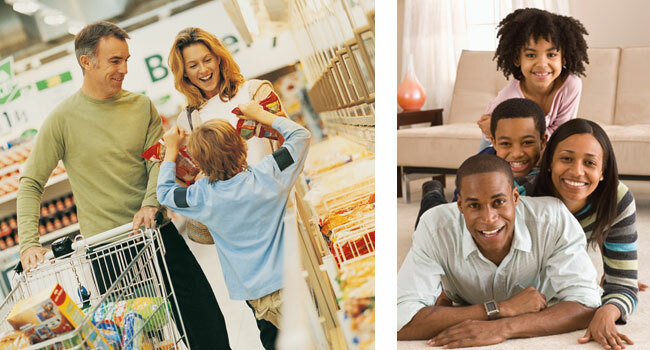 Parents do their best to prepare for the moment they bring their new son or daughter home for the first time, but it's only through trial and error that most parents learn which childcare techniques work on their children. 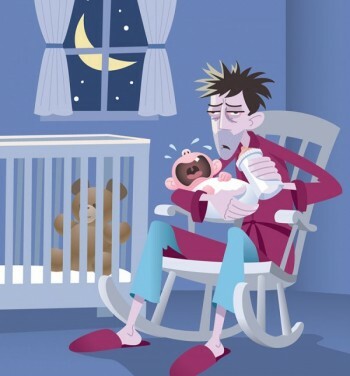 One condition new parents often face is infant colic. Spells of crying mixed with discomfort and inability to get settled can make for worn-out babies and equally frazzled mothers and fathers. "Colic" is a term used to describe uncontrollable crying in an otherwise healthy infant. Babies who are younger than five months old and who cry for three or more hours per day during a period of three or more days a week, with such episodes lasting for at least three weeks, are classified as having colic. "Colic" is a term, not a specific disease, and there are no long-term health effects. Parents often find that colic arrives when a baby is two or three weeks old, according to Baby Center. The American Academy of Pediatrics says it is quite common for episodes of colic to occur between 6 p.m. and midnight, right when parents are looking to wind down themselves. Roughly one-fifth of all babies will develop colic. Colic may be blamed on gas or sensitivity to milk protein in formula or breastmilk. But colic often occurs because the child's nervous system is immature and the baby is unusually sensitive to outside stimulation. The infant cannot self-console, and it could take several weeks or months for him or her to grow accustomed to outside stimuli. 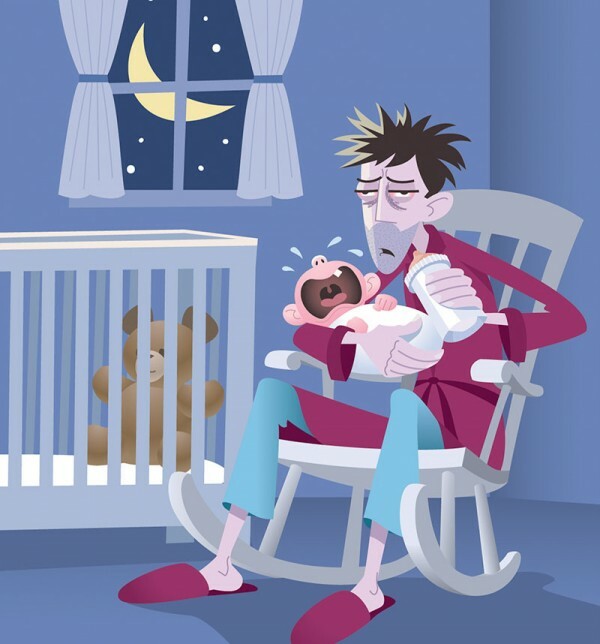 Distraught parents may think there's no end in sight when facing an infant with colic. But many cases of colic resolve by the time the child is three or four months old. In extreme conditions, colic may last until the child is six months old. Parents who suspect their child has colic should first rule out any other medical conditions, such as acid reflux, hernia or another illness. If the child is otherwise healthy, one or more of these methods may help soothe a colicky baby. • If you suspect gas, gas-relief medications can be administered under the advisement of a pediatrician. Probiotics also may help maintain a natural balance of good bacteria in a baby's digestive tract. • Hold the baby as upright as possible during feedings and burp him or her often. • Avoid potential allergy-inducing foods if you are breastfeeding. Consider switching formulas to one with broken down proteins which are easier to digest. • Use white noise, such as a fan, running clothes dryer or another steady, rhythmic sound, to help the baby fall asleep. • Some children like to be held closely and comforted. When you cannot hold your baby, try swaddling. • Rocking motions or riding in the car can soothe some children. • A warm bath may help calm a crying baby. • Infants may sense if their parents are tense. So if you are feeling anxious, leave the room or get out of the house and ask a friend or family member to sit with the baby for a little while until you can calm down. Colic is a mystery to parents and doctors alike. It can be a trying experience, but one that resolves itself in time.